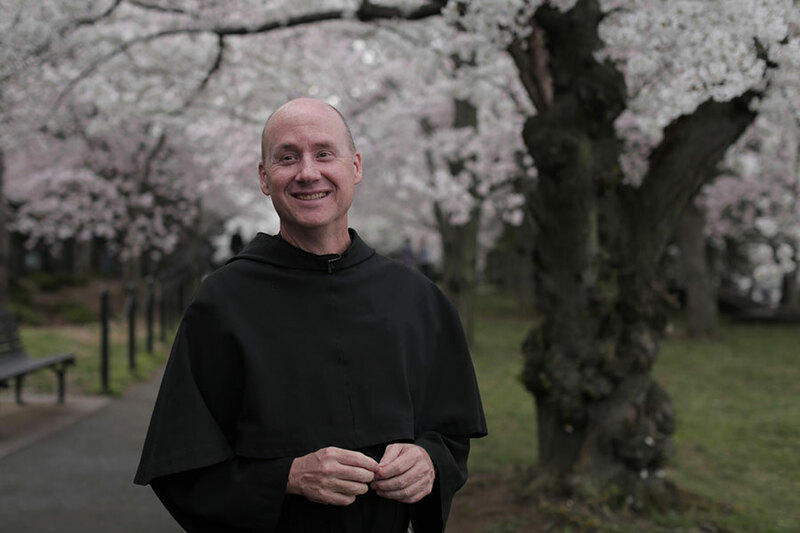 A Franciscan friar who has become famous for reminding Catholics about the reality and power of the Holy Spirit will lead a daylong retreat in Oregon City Saturday, June 1. Father Dave Pivonka is director of Franciscan Pathways, a Pennsylvania-based evangelism outreach of the Third Order Regular of St. Francis. He is the producer and star of Wild Goose, a video series on developing a deeper relationship with the Holy Spirit. Theme of the day is “Encounter Jesus in the Power of the Holy Spirit.” Emcee will be Dina Marie Hale, former Portland Catholic radio host. Western Oregon Catholic Charismatic Renewal is organizing the retreat. There will be confessions and Mass after the talks. Cost of the day for adults is $25 with lunch for those who pre-register. Youths 18 and under cost $22 and children 11 and under are free with a $6 lunch. Pre-registration closes May 15. Contact Felix Barba f.barba@sja-catholicchurch.com or 971-400-2548.